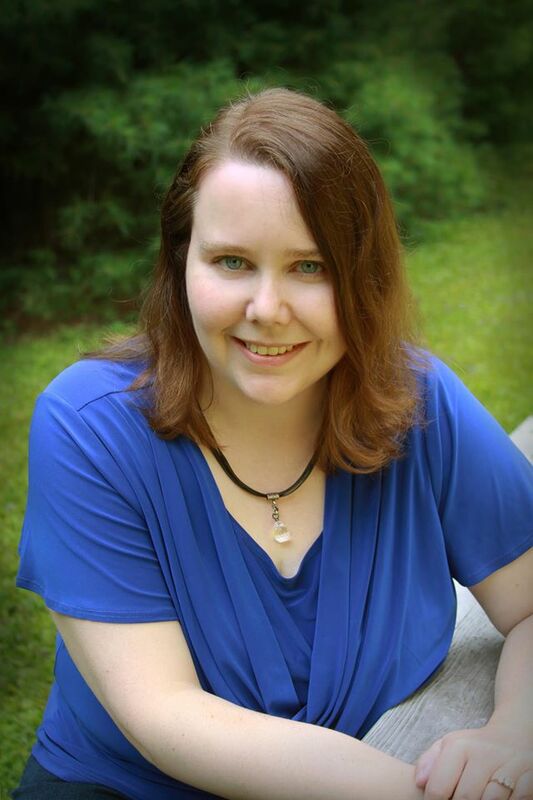 Hi, I’m Laurie Evans and I write contemporary romances set in New England. I wrote my first novel in 2011. Since then, I’ve written a novella and planned more books in a series featuring handyman heroes. I created this site as a home base where friends can follow my writing progress. Click on the links to find out more about me, my works in progress, and my writing-related travels. I’ve been very busy in this year: writing new books, revising current books, taking classes and attending writing conferences. You can follow me on social media using the buttons listed above. Early 2018 News: This site is getting a lot more hits! I’ll be adding more news and sending a short newsletter soon to let you know what I’m working on. 2017 was difficult in so many ways for me, but I’m feeling better and I’m ready to tackle my writing projects. Book 1 in my contemporary romance series. See my books page for more info. Please sign up for my short, occasional newsletter to receive excerpts and publishing info when it becomes available. I love to hear from friends and readers interested in my books. Send a message and we’ll chat.